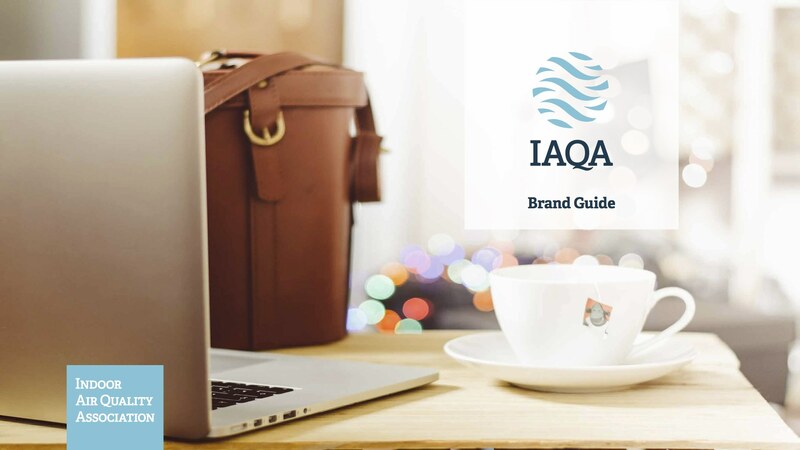 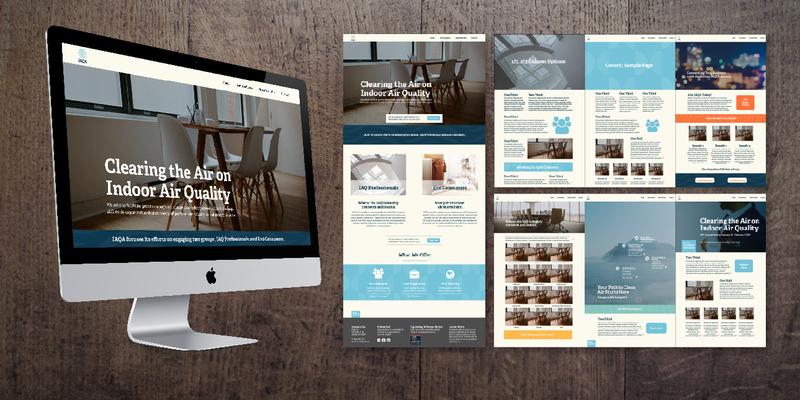 When IAQA needed to complete a full re-branding of their organization – they called on Braintrust. 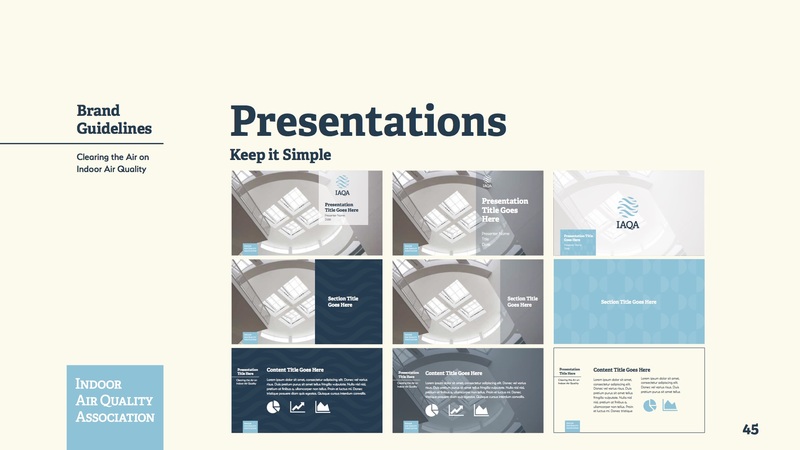 BTC provided branding and messaging strategy to audit, plan, and design a new visual and verbal messaging system for the entire organization. 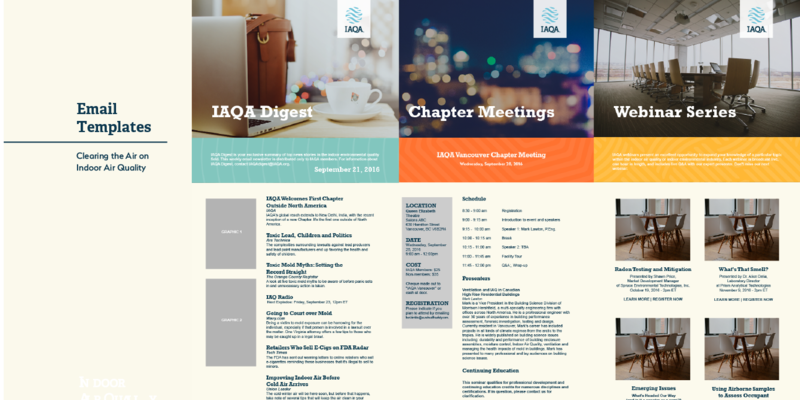 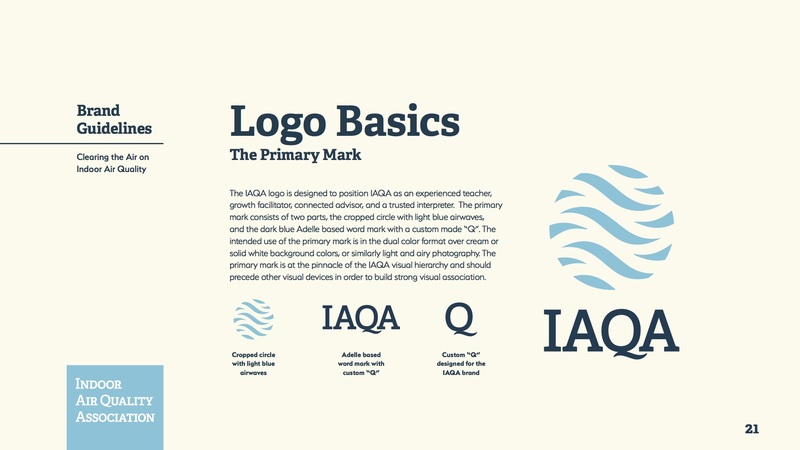 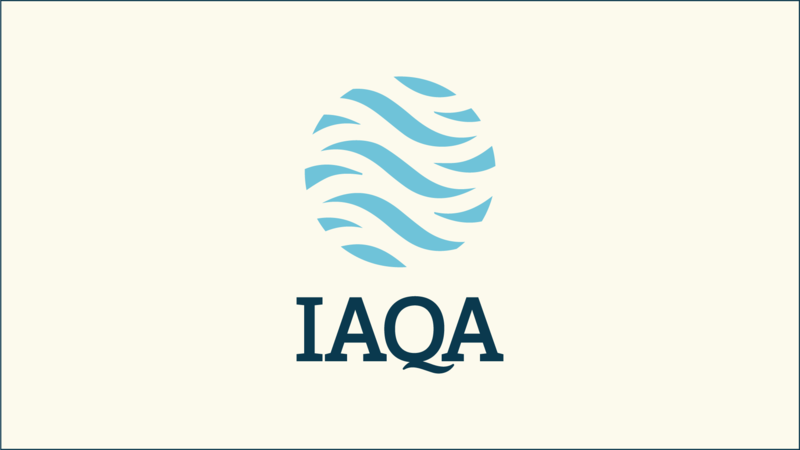 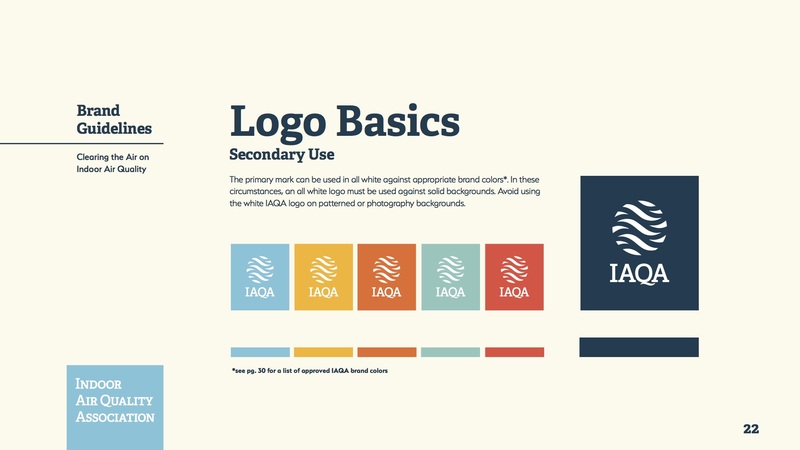 This new strategy will craft the visual messaging and strategy for IAQA for years to come.